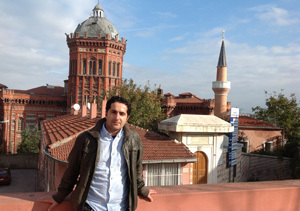 Hakan HACIBEKIROGLU was born in Istanbul on June 13, 1983. He has one brother and 2 sisters. 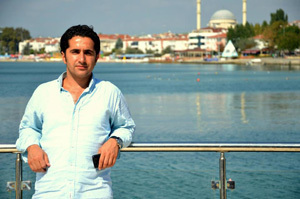 He has been working in Senguler Travel Agency since 2001 . 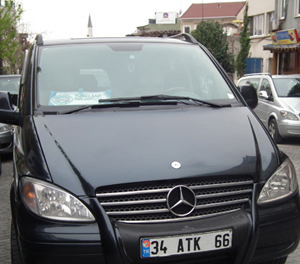 He can make your hotel reservation in Istanbul and Turkey,Art and Cultural Tours, City Sightseeing tours ,Match tickets reservation , Vip Transfer Service , Jewish Heritage Tours Real dervish ceremony and more.. He does also these tours down below. More than 10 years of experience in tourism that he helps you . Galata Tower,Kervansaray Night Show ,Orient House and more.. Pick up from the hotel or the cruise and start to Jewish Tour with us.. This thermal, unique in the world is famous for curing the disease world psoriasis. Istanbul Life ORG service to our customers a special offer free advice. Istanbul Photo Contest Team proudly presents the contest winners of 2011..
Shopping Tour is one of our most requested tours for the people who wants to nice & unique things for themselves or for the friends, relatives etc.